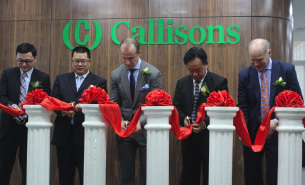 Callisons has joined Mars Wrigley Confectionery as a founding partner of the Shubh Mint initiative in India. This initiative is aimed towards helping advance mint plant science while supporting farmers and their communities. 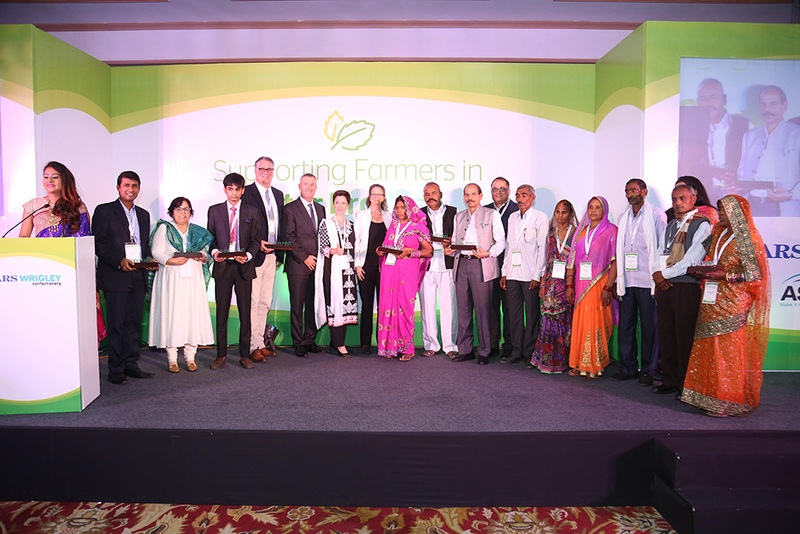 Shubh Mint is helping to improve the long-term viability of the mint farming industry in India, which is currently made up of over one million farmers. This region produces about 80% of the world’s mint supply that is used in everything from Oral Care and Gum to Pharmaceuticals. The goal of Shubh Mint is to help more than 20,000 farmers in the state of Uttar Pradesh adopt good agricultural practices, double their income from their mint products, and reduce water use in mint farming in this region by 30 percent by 2021. Over the course of the first year of this program 2,600 farmers were trained. Of the trained farmers, 98 percent adopted some good agricultural practices resulting in averages yields increasing by 68 percent per acre and reducing costs of production. Moving forward into 2018, the Shubh Mint program plans to continue to engage the farmers currently in the program, while expanding to reach an additional 5,000 farmers in the region. Callisons has been a family-owned company since 1903, with deep roots in the Pacific Northwest. Today, we remain family-owned and are the leading supplier of mint oils and flavors in the world. We are constantly exploring new ways to create the next big breakthrough in the mint industry. 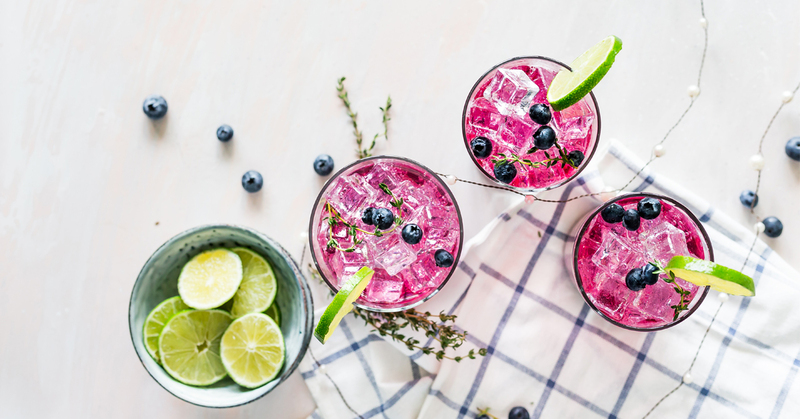 While mint has been our company focus, we have expanded our capabilities to flavors beyond mint including fruit, herbal and sweet flavors that will fit a variety of applications ranging from gum and oral care to beverages. With the expansion of our portfolio, we have also expanded our global footprint beyond the Pacific Northwest with the opening of three new locations in Cincinnati, China and India to better serve our global customer base. To learn more, please visit our website at www.callisons.com or on social media at @CallisonsFlavor.